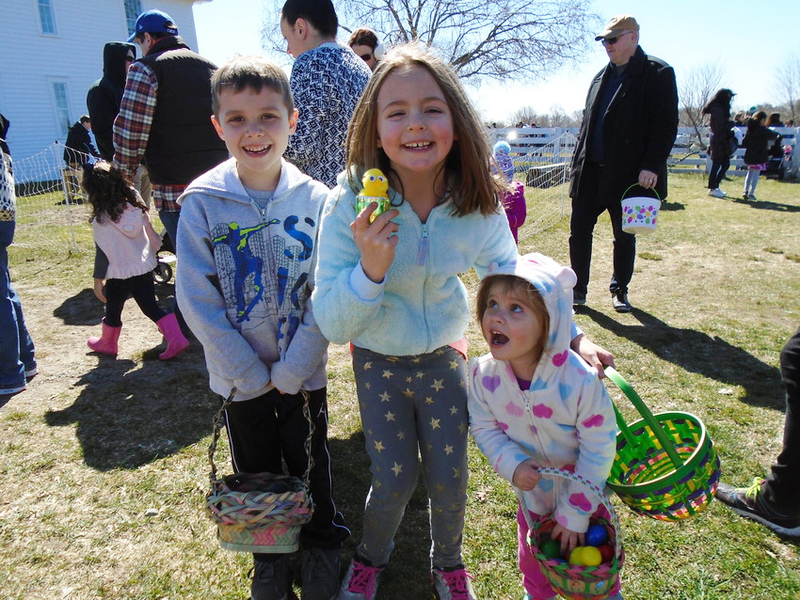 Saturday, April 20, 10:30 - 11:30 a.m.
Bring your children to Casey Farm to collect plastic eggs for prizes. Explore the farm, visit the chickens, play farm games, have some light refreshments, and make an Easter craft. Each family receives a coupon for half off a dozen Casey Farm eggs redeemable at the Coastal Growers Market.